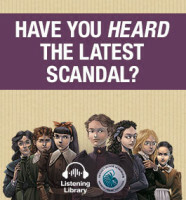 THE SCANDALOUS SISTERHOOD OF PRICKWILLOW PLACE is a real “laugh-riot” thanks to Jayne Entwistle‘s spot-on narration. 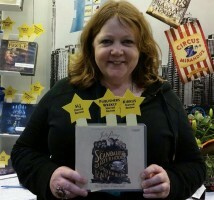 And you can enter to WIN a copy, along with other ALA Award-Winning audiobooks. Click to see all of our 2015 ALA Award-winning audiobooks. 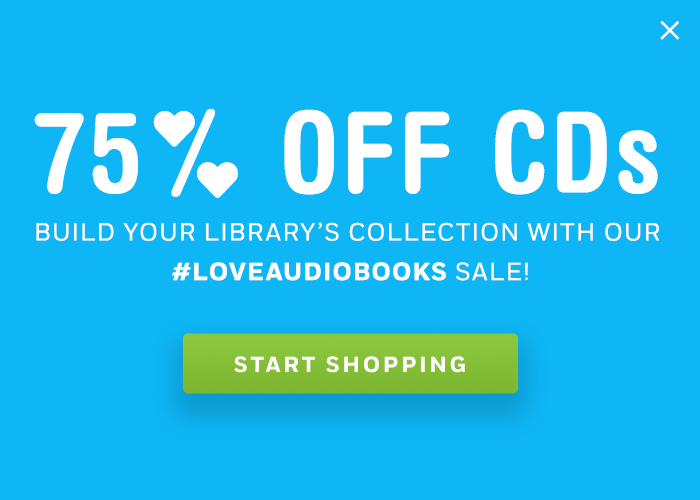 Teachers and Librarians: ENTER BELOW for a chance to WIN four amazing ALA Award-Winning audiobooks on CD. Click on the play buttons below the covers to hear clips! In addition to our Odyssey Honor Winner, five winners* will also receive John Newbery Honor Book and Coretta Scott King Award Winner BROWN GIRL DREAMING (read by the author! ), Coretta Scott King/John Steptoe New Talent Author Award Winner WHEN I WAS THE GREATEST, and William C. Morris Award Winner GABI, A GIRL IN PIECES. Don’t miss your chance to add these important listens to your middle grade and YA shelves!